The Amanda Davidson Real Estate Group knows Fairfax, VA inside and out. Let the experts find your dream home today. Fairfax, VA is a bustling, independent city of the Commonwealth of Virginia. Only minutes down the road from Washington, D.C., this city has the perfect combination of small town charm and the allure of a thriving city. 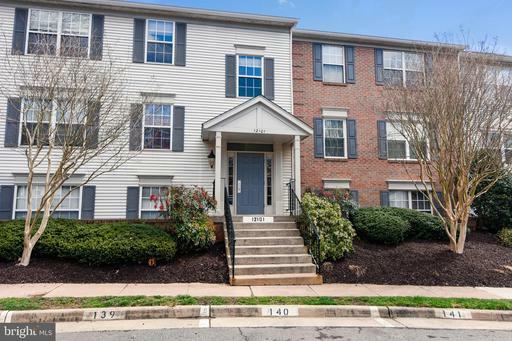 And if you're looking for an affordable and Colonial residence, you'll fall in love with Fairfax, VA homes for sale. Rarely available top floor unit w/ loft backing to trees. Watch the sunset from roomy balcony. Spacious 1,418 sq ft perfectly laid out w/ kitchen bar opening to living room & dining room. Laminate flooring. Most updating done in 2007, but recent fresh paint, back splash, water heater. Reserved carport parking space conveys...Bonus! This beautiful & quiet unit's facing the courtyard. 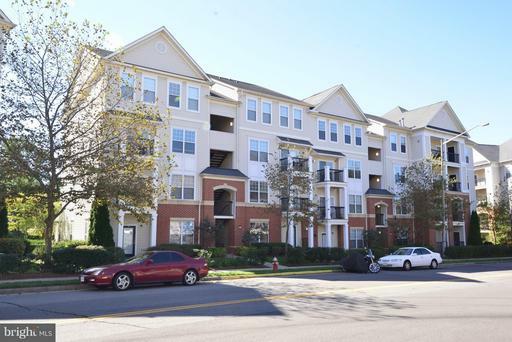 2 assigned garage parking spaces & located right across from the Dunn Loring Metro. Gourmet kitchen with stainless steel appliances, granite countertops, 42" cabinets. Spacious mud room w full size WD, great storage . Owner's suite w/ walk-in closet. Walking distance to restaurants, shops, & Mosaic District. Only 2 miles to Tysons Corner. Easy access to Rt 50, 29, 66 and I 495. Indoor Basketball Ct, Fitness Center, Meeting Room, Party Room, Pub/Billiard Room, Outdoor Pool, BBQ area, Concierge Services are located in H1-Bldg #2655. The condo unit is located in H2- Bldg #2665. Listed by Westgate Realty Group, Inc. 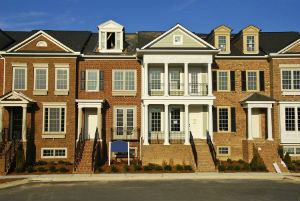 RARELY AVAILABLE--- Largest Model in the popular Heights at Penderbrook! Light & bright--- sunlit with skylights! 3 Bedrooms, 2 Full Baths and a spacious Loft--- ideal for use as a TV Room, Office, or 4th Bedroom. Spacious Living Room overlooks the Golf Course. Master Bedroom has Full Bath Ensuite. Washer & Dryer in Unit. Community offers unparalleled amenities--- golf, swimming, tennis, volleyball, tot lots... as well as a state-of-the-art health club! Invest in the famous "Penderbrook lifestyle". Just minutes to Wegmans, Whole Foods, Harris Teeter. 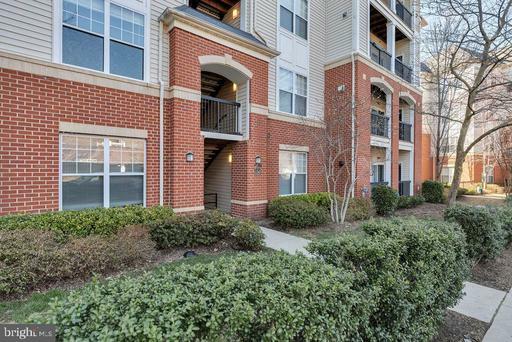 10 minutes to Reston Town Center and 5 minutes to Fairfax Corner. Public Bus Service. Oakton HS Pyramid. 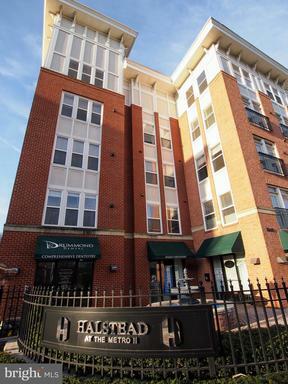 Spacious 1 bedroom 1 bath condo across the street from Dunn Loring Metro! Open floor plan with views of courtyard area. Updated kitchen with granite and stainless steel. 1 assigned garage parking space on same level as unit. Fantastic amenities including fitness center, pool, indoor basketball court, game room and library. Steps to metro, dining, shopping, and Mosaic District. Beautiful condo in sought after Fair Lakes! 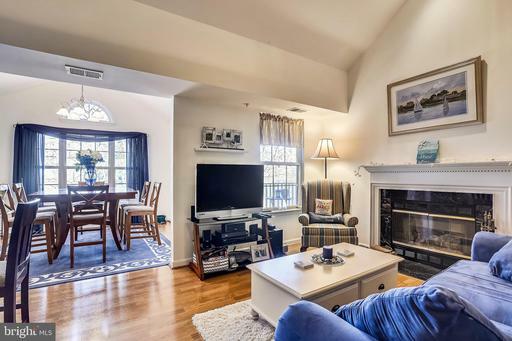 This townhouse-style condo has a welcoming slate floor entrance and open floor plan on main level with great space for entertaining. 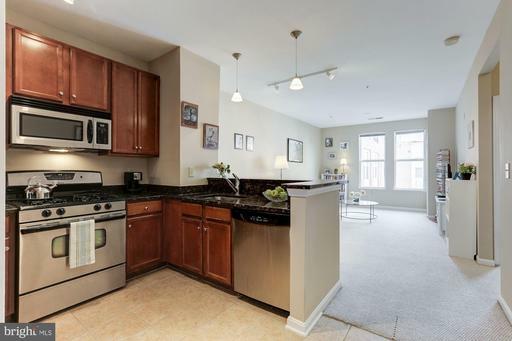 Kitchen boasts upgraded cabinets, slate floors, and SS appliances. Upper level has two large bedrooms and updated bath. Master has vaulted ceilings and large walk-in closet. Gated community includes pool, rec center, fitness center, party room, and plenty of parking. Condo fee includes water, trash, snow, on-site management, and great amenities. 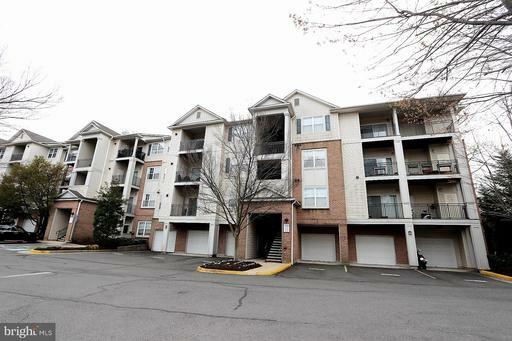 Easy access to 66, park and ride, Vienna Metro, and Fair Oaks Mall. Walk to shops and restaurants! Back on Market!! 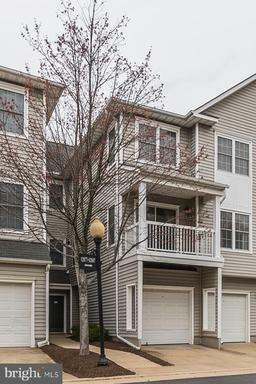 Move in ready 1 car garage condo in Fairfax! 2 bedroom 2 bath, washer/dryer, private balcony, 1 car garage, conveniently located close to 66, Rt. 50, 286, Fair Oaks Mall yet nestled in a beautiful quiet area! Community features an outdoor pool, exercise facility, bbq and common areas, business center & ample parking! Oakton HS Pyramid! Beautiful 2 Bedroom, 2 Full Bath Condo in Gated Community! Amenities galore (pool, club house, party room, fitness center, tot lot/playground). Two Spacious Walk-in Closets with Elfa Shelving. Large Balcony with storage space. Built-in Desk space. 1 assigned parking space(#113). Pet friendly. Prime Commuter Location! 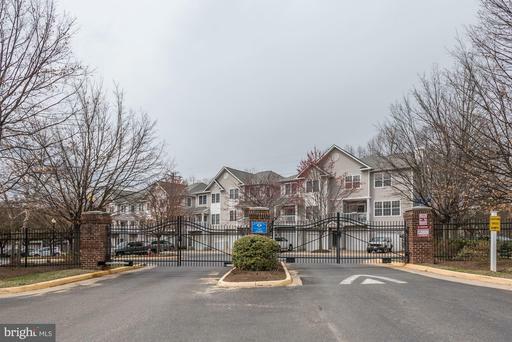 Easy access to I-66, RT 50 & 29, Fair Oaks Mall & Fairfax Corner Towne Center. Up-to-the-minute Style in this 3 BR 2 Full Bath Condo overlooking the Golf Course! No detail has been overlooked. This One has it all--- Spectacular Kitchen Renovation in 2014 features Maple Cabinetry, Granite Counters & Glass Tile Backsplash. It includes a Butler's Pantry with Wine Bar , flowing into Dining Room. Enormous Living Room overlooks a breathtaking Golf Course vista. The spacious Master Bedroom enjoys 2 closets, one a walk-in with closet organizing system. It also offers its own private, renovated bath with a closet for the washer & dryer. The other two bedrooms share a renovated hall bath. New windows 2015. New HVAC 2008. Nothing is left for the buyer to upgrade. The community enjoys the finest amenities of any community in Fairfax, including a health club, built in 2007, to rival any private health club. Also, enjoy the golf course, swimming pool, tennis courts, a volleyball court, basketball, tot lots... the list goes on. Public bus service and commuter service to the Vienna Metro. This one won't last! Great opportunity to custom build you dream home. 1 Acre lot in quiet community. 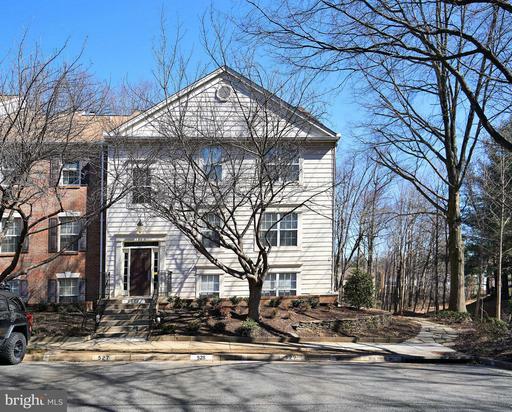 Fantastic location between Braddock Road and Lee Highway off Shirley Gate Rd. Minutes to George Mason, Fairfax County Government Center, and I-66. This lot has Fairfax County Lot Validation approval. House is back on market. 2BR, 2BA totally updated unit in gated community. Hardwood Floor. Granite counter top. Stainless appliances. Full size washer/dryer, club house, fitness center. 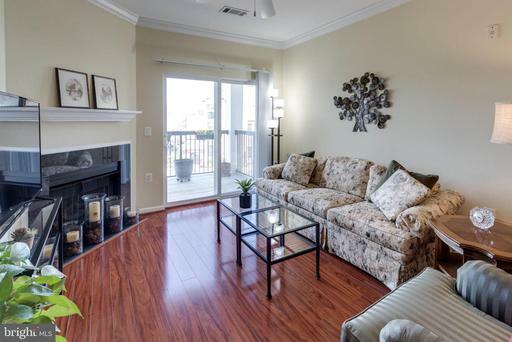 close to Fairfax Corner, Fair Oaks Mall, Hospital and Government Center.